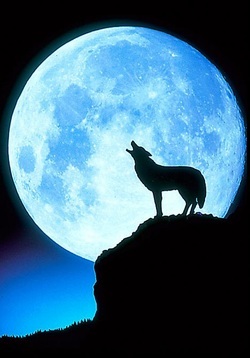 A full moon on Friday will bring the Lone Wolf HOG chapter out for its first Full Moon Ride! We should also get a great opportunity to see a beautiful full moon whether it be bright white, flaming red or smoky brown! There will be a free poker run with a great prize (Ron promises)! !